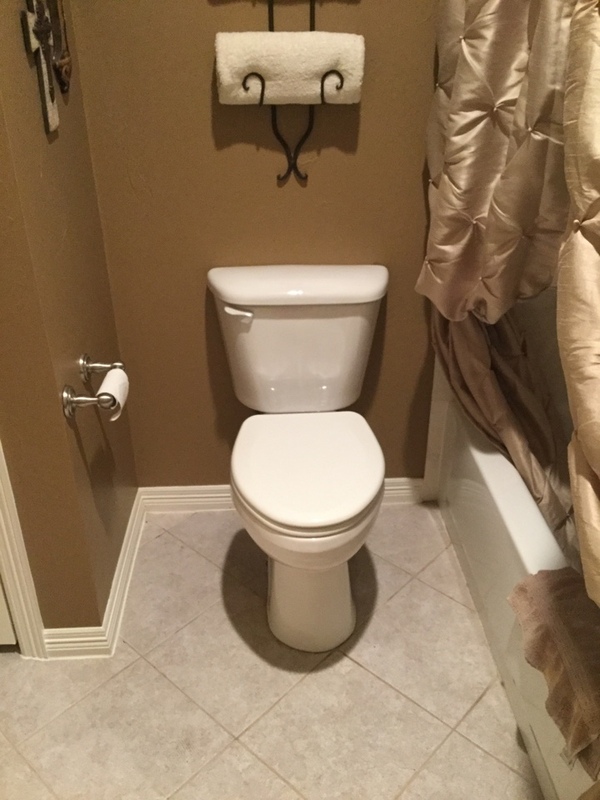 5 Star Plumbing & AC Company serving Hickory Creek, TX for over 35 yrs! Barbosa Mechanical is the Best AC Repair Company that also offers quality Plumbing Repair in Hickory Creek. Both of these home systems are essential for getting through the hottest days of summer comfortably and healthy. The comfort of your home is a priority for the professionals at Barbosa Mechanical, the Best AC Repair Company locally and one of the few that is able to also do Plumbing Repair in Hickory Creek. Call us now at: 214-351-7030 or check out our reviews and see why your neighbors call us the top-rated air conditioning heating and plumbing company in Hickory Creek TX.